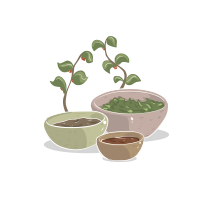 Black currant fruit tea from TEEKANNE. 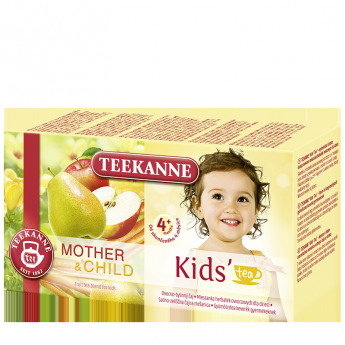 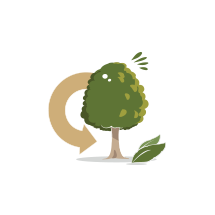 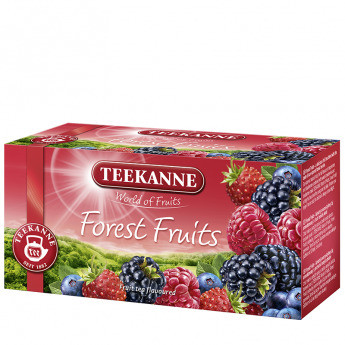 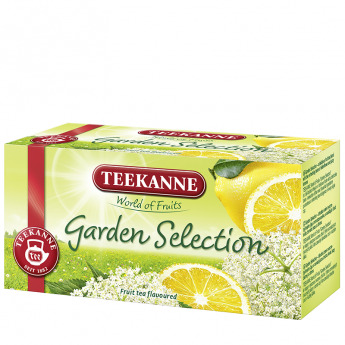 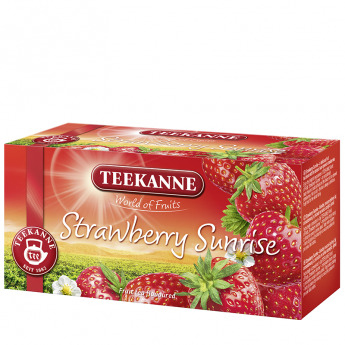 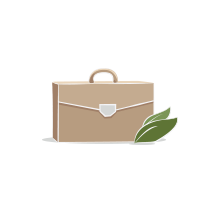 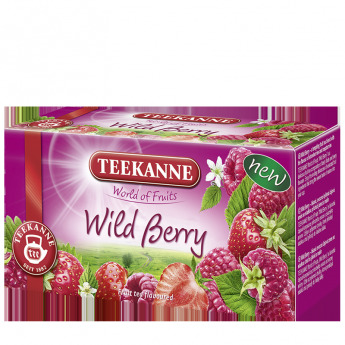 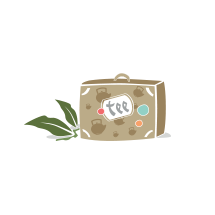 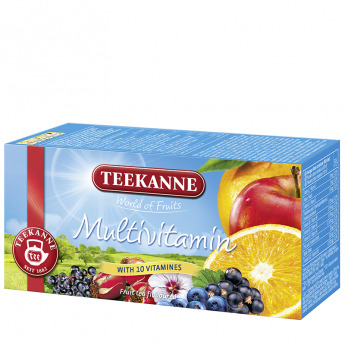 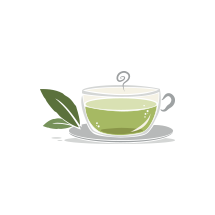 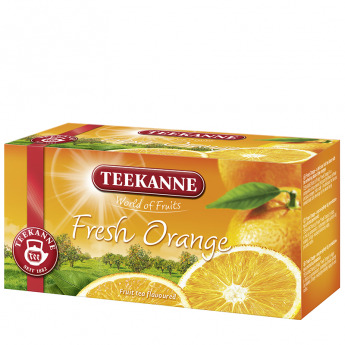 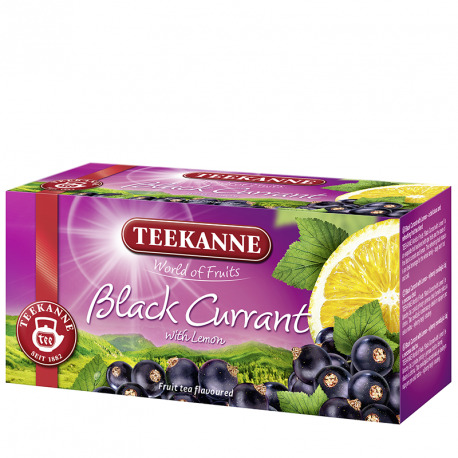 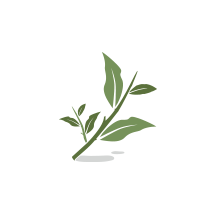 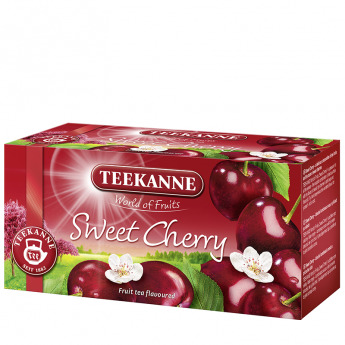 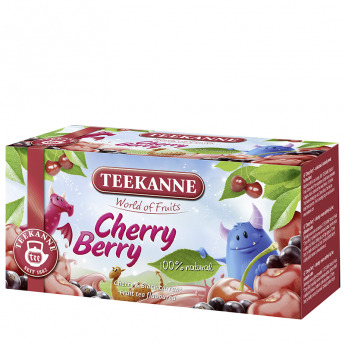 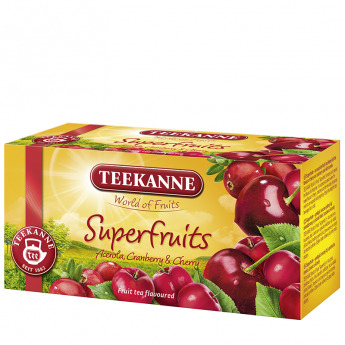 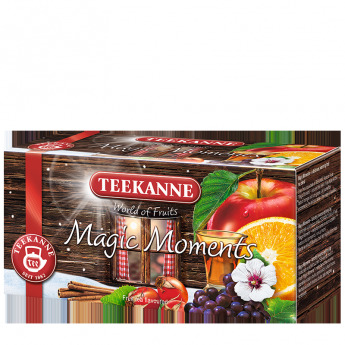 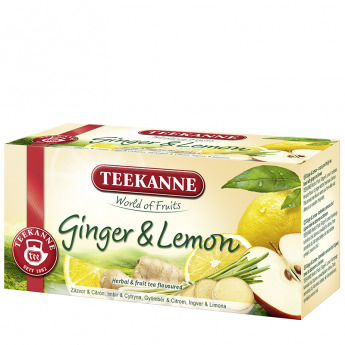 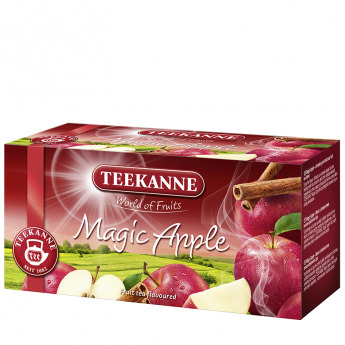 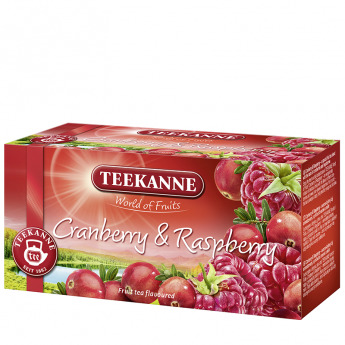 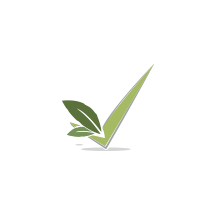 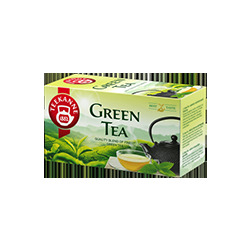 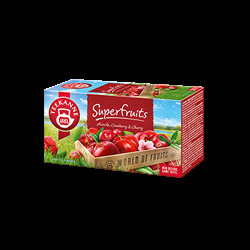 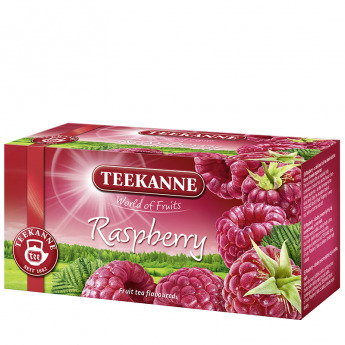 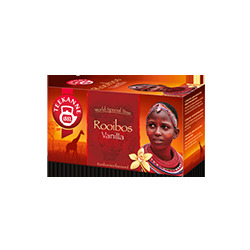 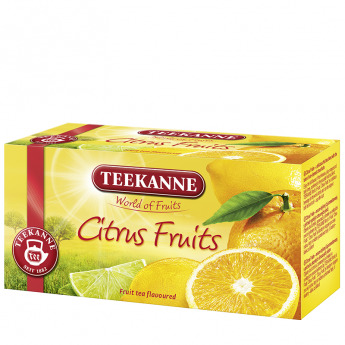 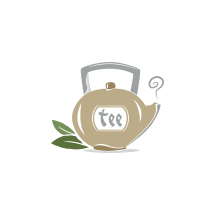 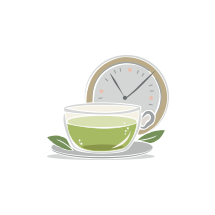 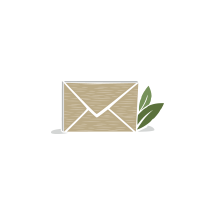 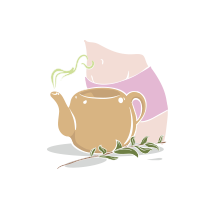 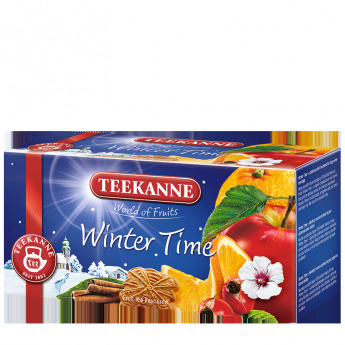 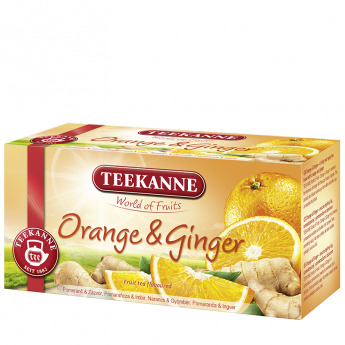 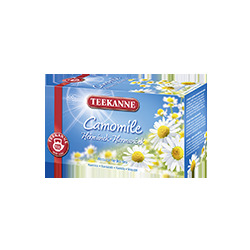 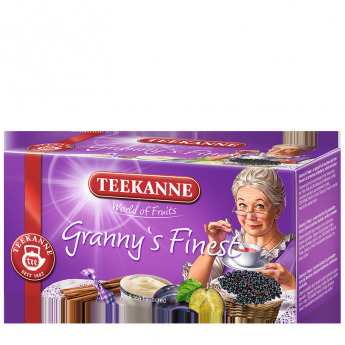 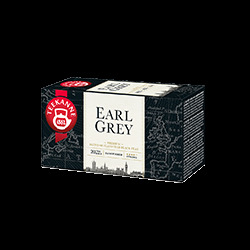 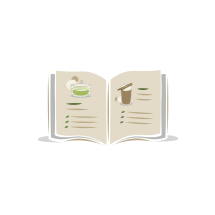 TEEKANNE World of Fruits Black Currant with Lemon is an exquisite fruit tea blend with natural, ripe fruits and the taste of fine black currants and lemon. 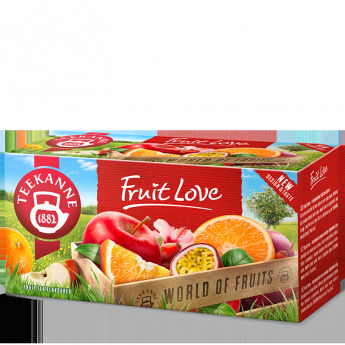 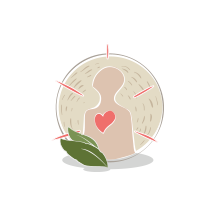 This refreshing fruit infusion is an ideal beverage for the whole family – tasty both hot and cold! 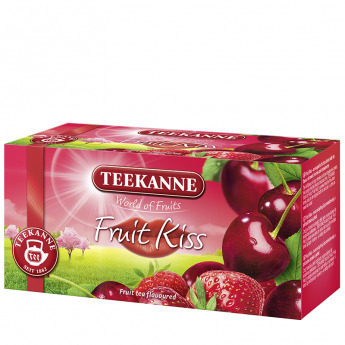 Flavoured fruit tea blend with black currant and lemon taste.